Floating Support is the national name for our service that helps prevent homelessness in Reading. Over a year we help over 400 vulnerable people. 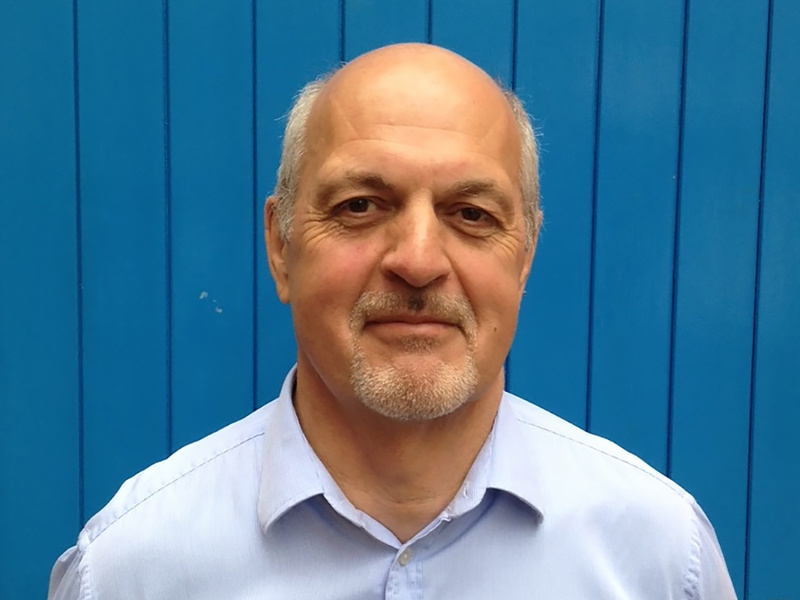 Available to anyone in Reading who needs housing or homelessness-related advice. Last year we provided advice to more than 600 people. Take on the Green Park Royal Berkshire 10K and help us prevent homelessness. 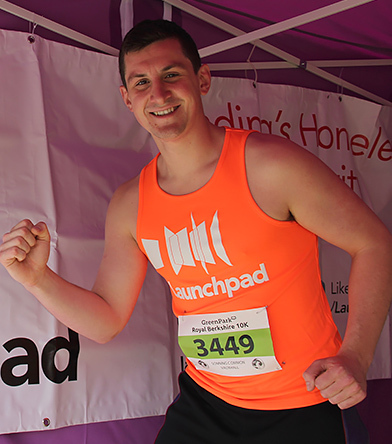 At Launchpad, we strive to prevent homelessness in Reading by helping some of the town’s most vulnerable and disadvantaged people. By providing homes, tailored support programmes and a drop-in centre, we aim to get our clients back on track, help them rebuild their lives and ultimately ensure that everyone has a home where they feel safe and secure. With your support, we help over 1,200 people across all of our services every year. 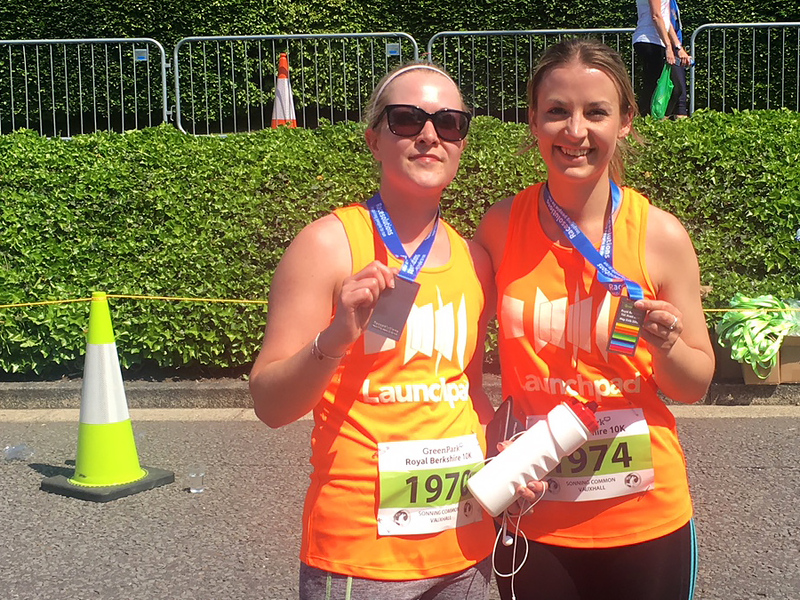 We’re honoured to be the official charity partner of the Green Park Royal Berkshire Reading 10K. The race is ideal for all ages and abilities, whether you are a regular runner or have never run 10K before. Donate. We need your donations. 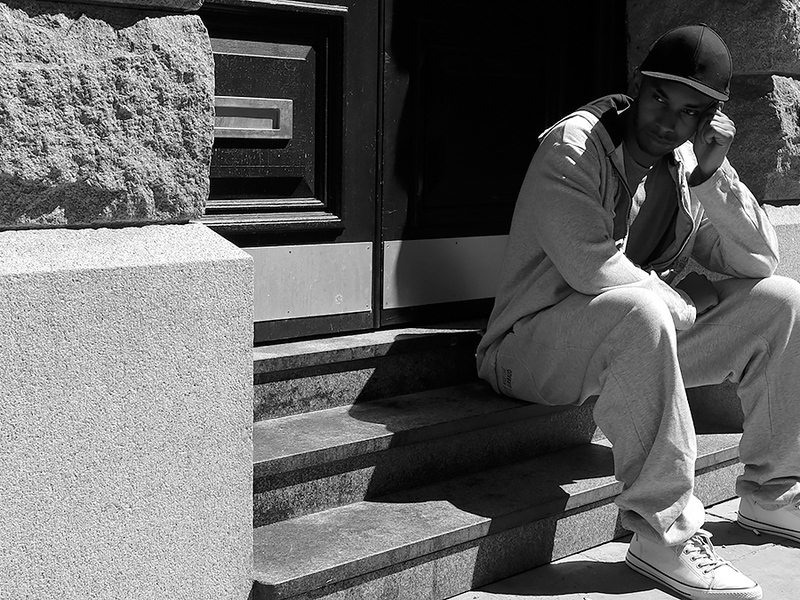 We can’t prevent homelessness in Reading without your support. Join in: Run your own fundraising event; get involved in the Big Sleep Out and the Broad Street Pancake Race; run a marathon or sky dive; volunteer. We rely on the incredible generosity of local people, companies and groups. Raise awareness. 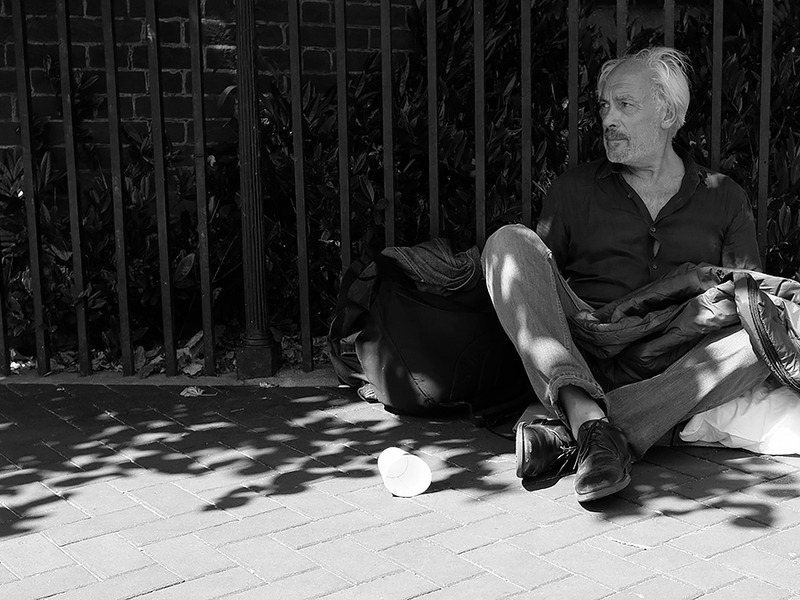 Behind every homeless person is a hidden story. 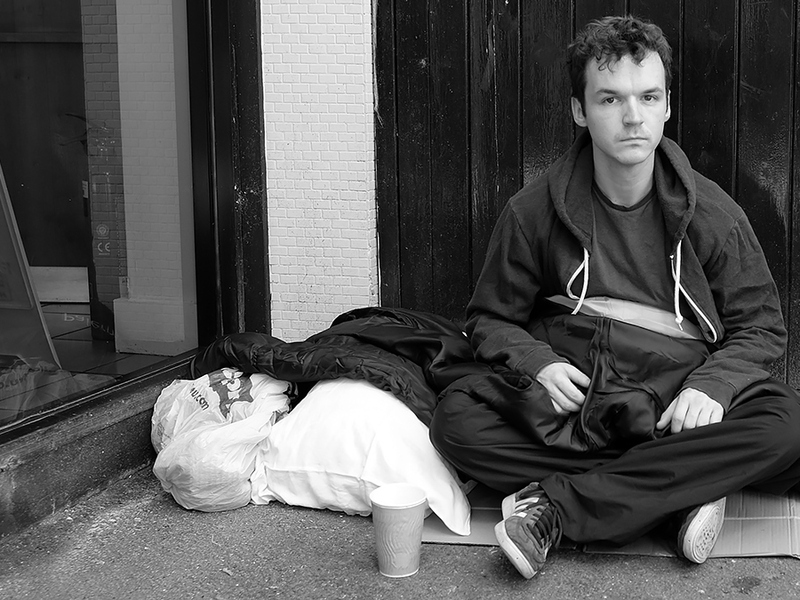 Find out about all the different faces of homelessness and help raise awareness. Sarah says she had a ‘normal’ upbringing (quickly adding ‘whatever normal is!’). She and her sister lived in a three bedroom house in Reading with her parents. She went to school and went on lovely family holidays. 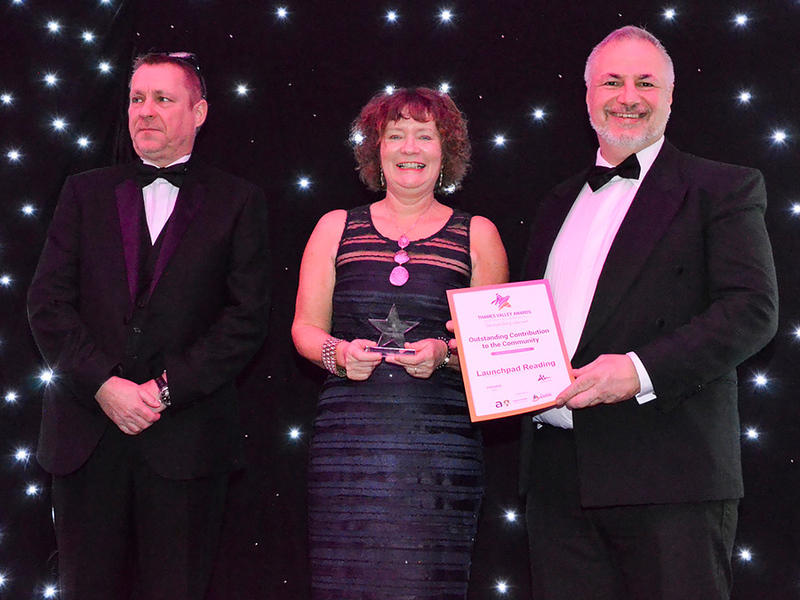 Read our latest news and upcoming events: Find out about our latest award win, how we helped during the recent cold nights and meet a valued member of our team who shares his memorable client moments. Also how you can get involved in skydiving, gardening and pancake flipping! 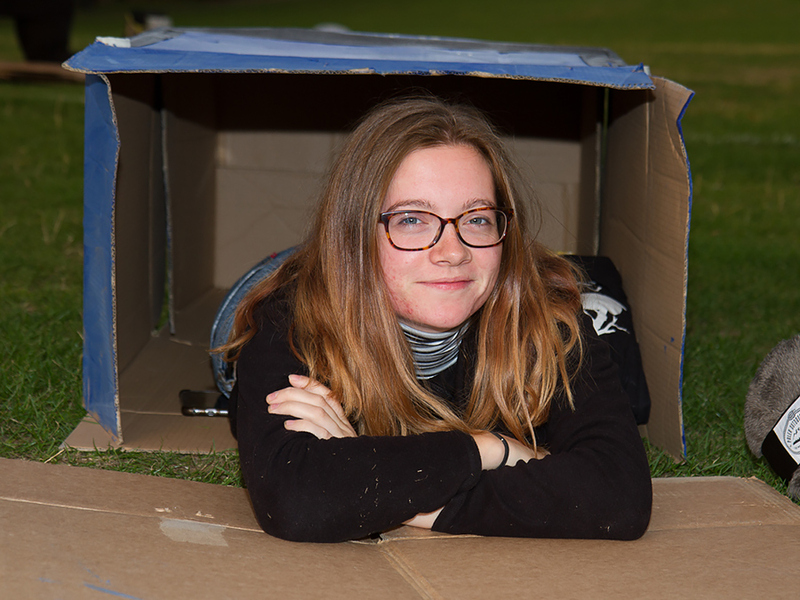 Launchpad’s Big Sleep Out is a fundraising challenge where people swap the luxury of a home and a comfortable bed for a cardboard box and a sleeping bag, and sleep under the stars for the night – all to raise vital funds for Launchpad. And this year’s Big Sleep Out is set to be bigger and better than ever!